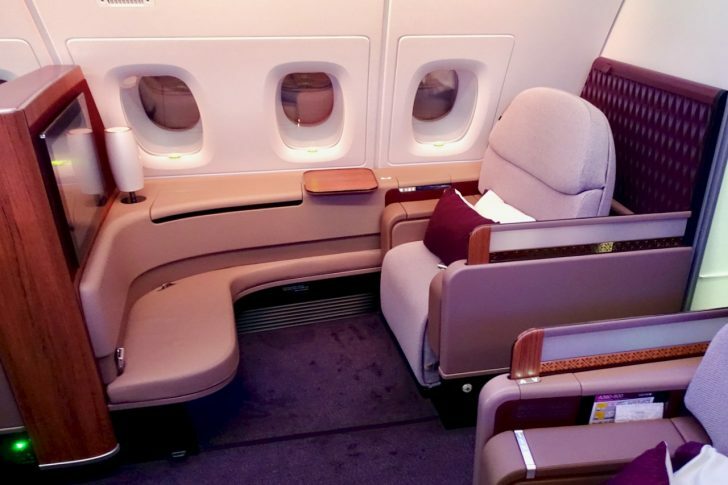 Here is a rare chance to enjoy an all-Airbus A380 journey in First Class to London or Paris (or both) for half of the regular advertised price. This deal is made available to Point Hacks readers by our in-house travel agent Luke Vaughan – and this an exclusive offer through the travel managers network, so you will have to enquire and book through Luke to take advantage. The regular fare for this route is over $15,000, so this is effectively a half-price discount. 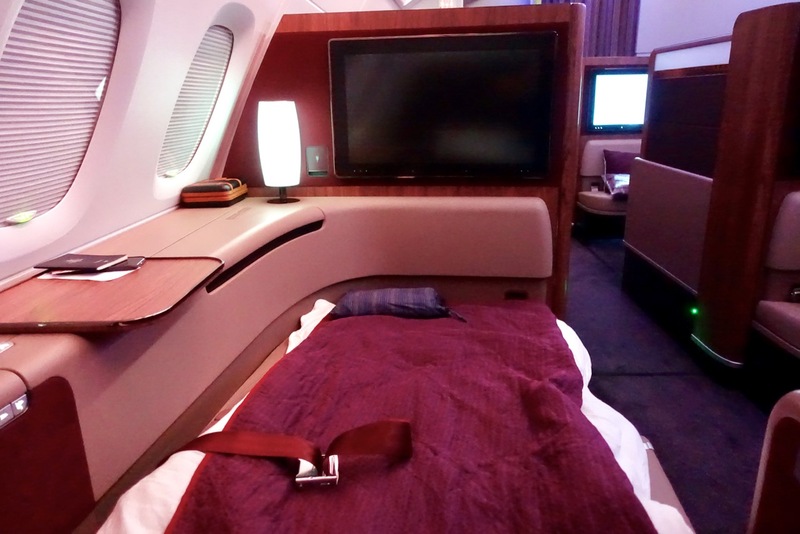 You’ll enjoy a wide, comfortable seat and lie-flat bed on all legs to and from Europe. 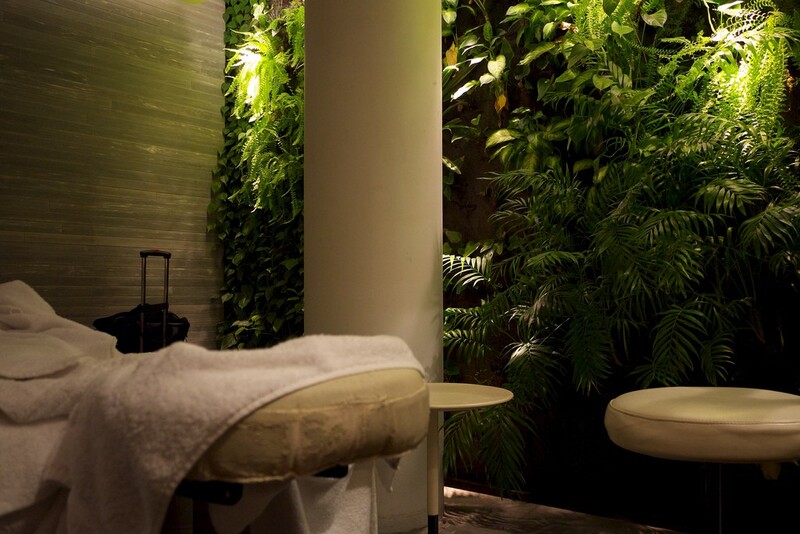 Both flights from Sydney and Melbourne depart after 9pm, giving you time to enjoy the five-star-rated Qantas International First Lounges. 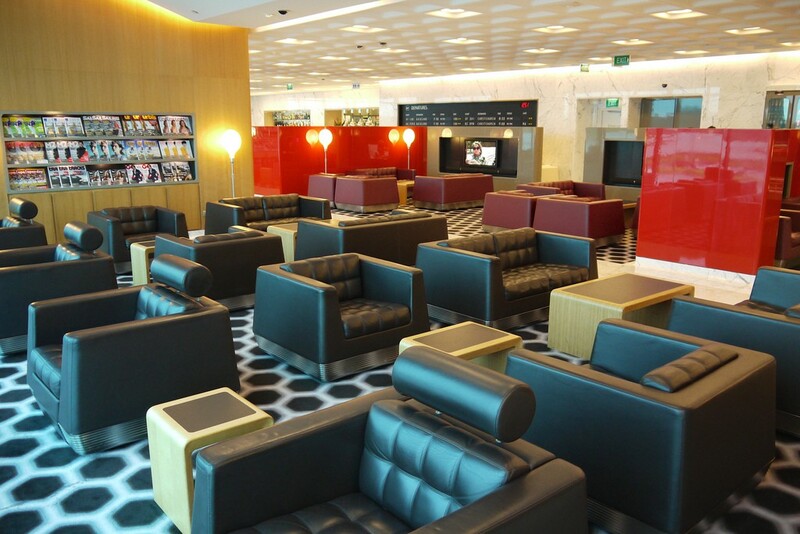 During your transit in Doha, you can relax in the spacious Al-Safwa First Class Lounge. 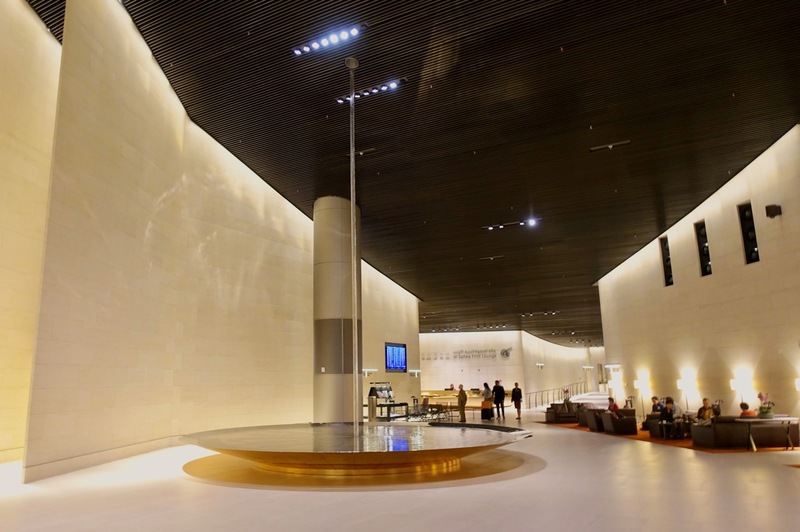 Travel from Australia to Europe via Doha has not been affected by recent political tensions in the Middle East, however, recent public relations challenges for Qatar Airways and reduced demand may be a factor in the lowering of these fares. Basically, right now, travellers can secure amazing prices on a great product. This deal may suit some readers looking at paid Business fares who deem the slight extra cost for travelling in First Class worth it. 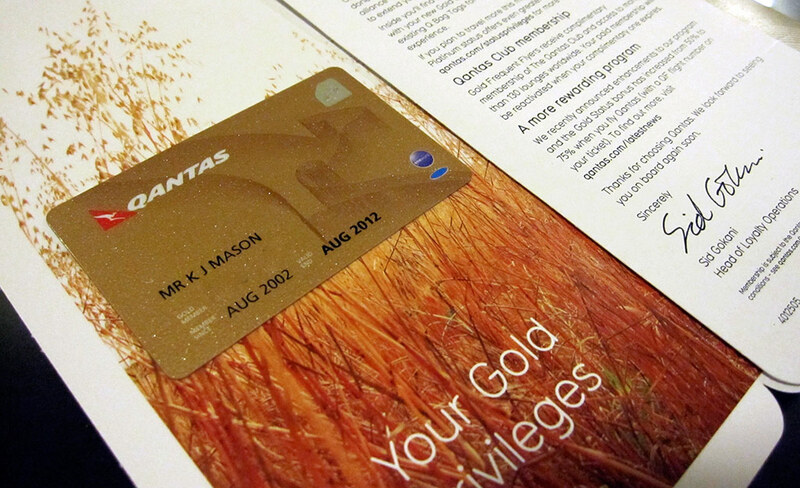 You’ll also earn 360 Status Credits if you choose to credit your flights to Qantas Frequent Flyer. An open-jaw is permitted at both the origin and destination, e.g. Sydney – Paris // make your own way to // London Heathrow – Melbourne. This fare is not available directly with Qatar Airways; it must be requested through our in-house travel agent Luke Vaughan, who can be contacted by clicking the button below. It’s with Qatar, not Qantas. Hence the lower earn rates… why would Qantas reward you handsomely for travelling with a competitor? Hahahaha only 360 status credits. QFF what a joke.